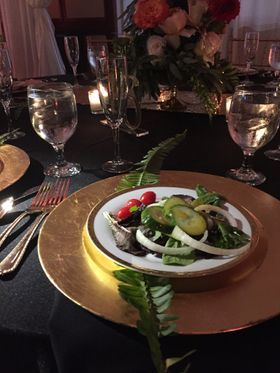 Since 2008, we have provided quality catering throughout Hampton Roads with your budget in mind, from our family to yours. As a family-owned small business, we take pride in every detail of your event. From the first bite to the last. 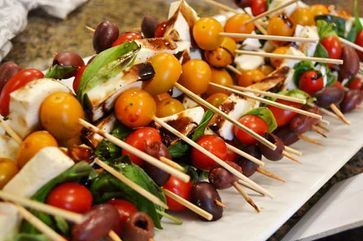 At the Norfolk Catering Company, we are focused on providing our customers with the highest levels of guest satisfaction – we will do everything possible to exceed your expectations. We cater for any and all occasions from 50 to 500 - smaller quantities available. The Club Room at The Norfolk Grille can seat up to 40 guests or you can reserve the entire restaurant for an event up to 75. We also cater to your own home or business. As a family business, we can offer you the best quality meal at a budget-friendly price.